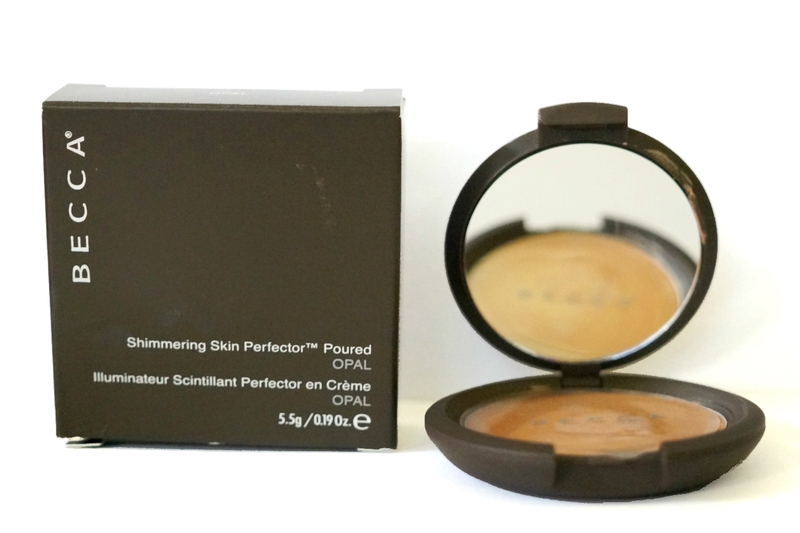 This pigment-rich creme formula provides high color payoff with a soft, sophisticated shimmer. - To get the “1-2-3 glow,” use Shimmering Skin Perfector™ Poured with The One Perfecting Brush. 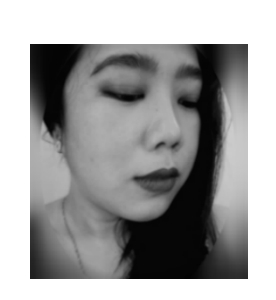 - With linear sweeps, apply the highlighter up the cheekbones and down the center of the nose. 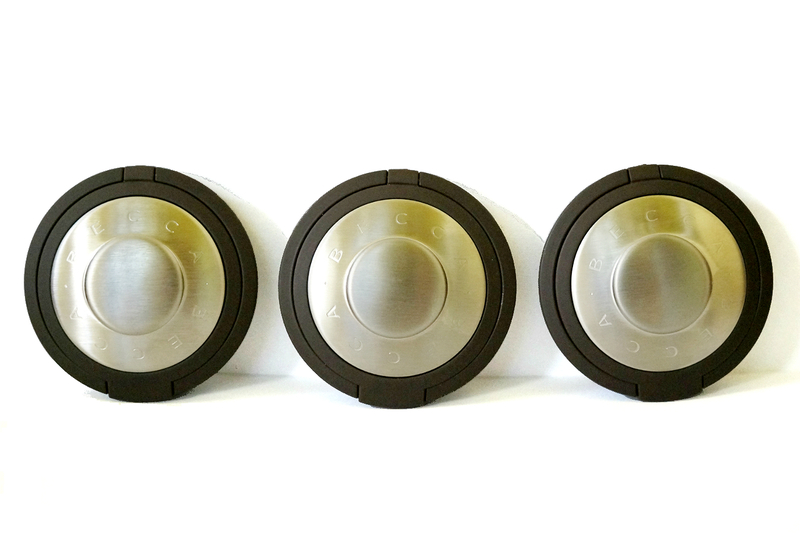 Three quick sweeps is all you need for a perfectly placed highlight. - For fuller-looking lips, follow lip gloss or lipstick with a dab of Shimmering Skin Perfector Poured to the center of the lower lip. I am so excited to share with you my recent purchase. 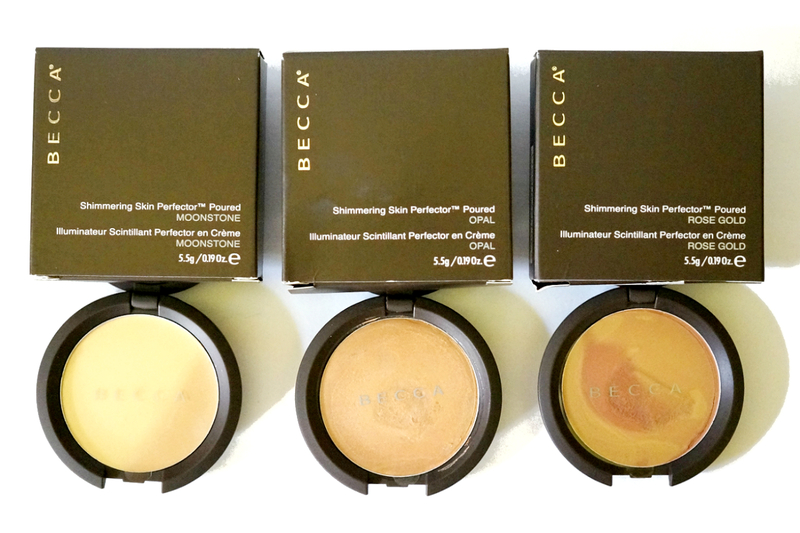 Luxola is now carrying Becca and after so many back and forths, I finally decided to use my loyalty points in buying these. The purchase is quite timely. 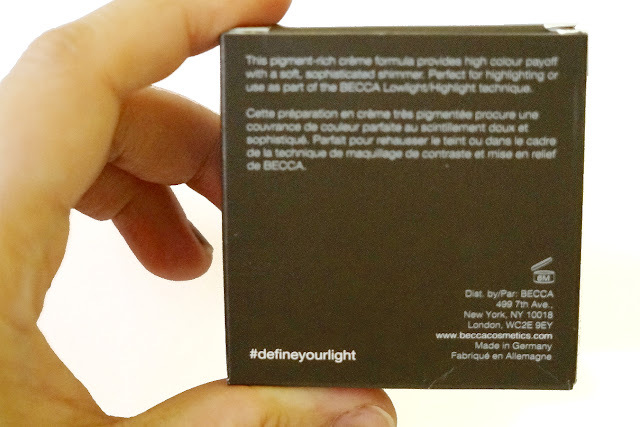 After all, the Holidays would be the perfect time to be radiant- and glowy- looking. 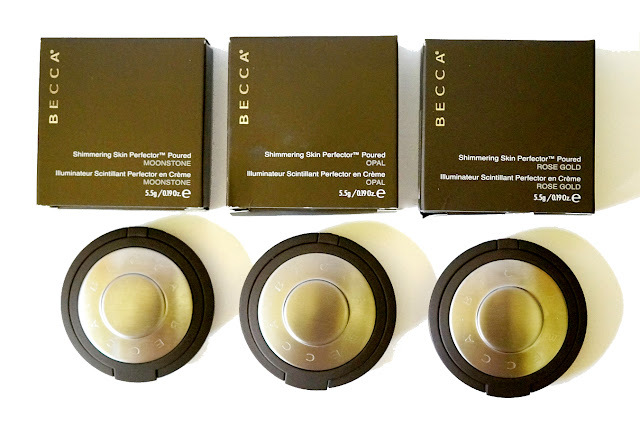 About the Brand: Becca Cosmetics is mostly known for their cult and much-raved illuminating makeup products, especially their shimmering skin perfectors which come in liquid, pressed (powder) and poured (cream) form. The skin perfectors come in five shades (Pearl, Moonstone, Opal, Rose Gold, Topaz) and are intended to act as highlighters to accentuate the high points of your face. 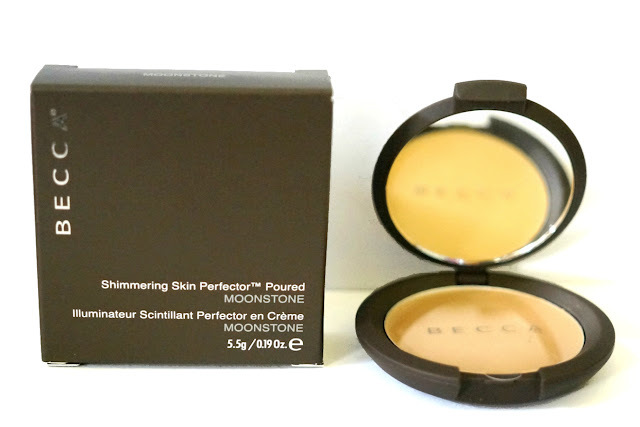 Becca Shimmering Skin Perfector Poured in Moonstone, described as a “pale gold.” It's a light, soft gold with warm undertones. 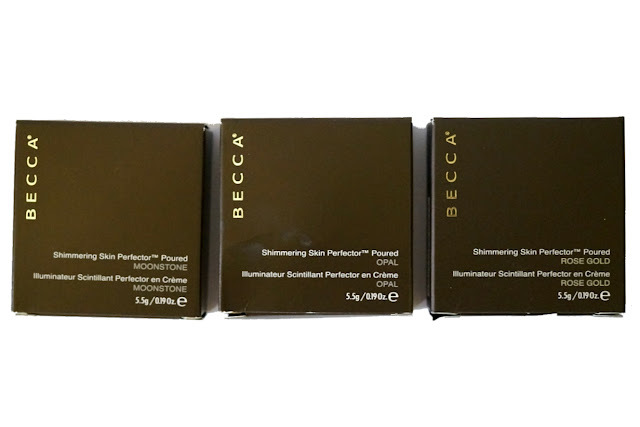 Becca Shimmering Skin Perfector Poured in Opal, described as a “golden opal pearl.” It’s a light-medium beige-y gold with warm undertones and shimmery finish. 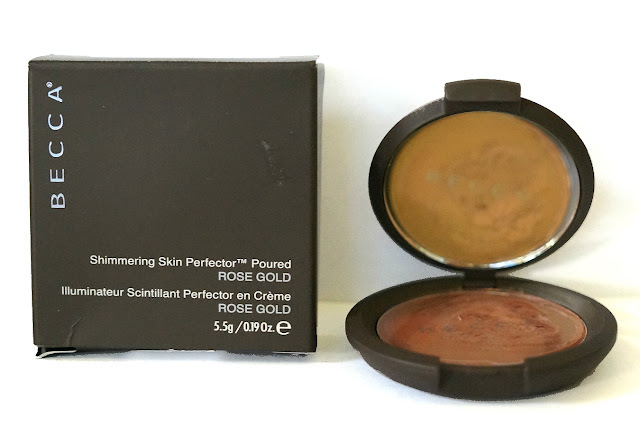 Becca Shimmering Skin Perfector Poured in Rose Gold, described as a “soft gold infused with rose tones.” It's a medium coppery brown with warm undertones and shimmery finish. The shade doesn't really look rosy in the pan so we'll how it goes when applied.